We've all heard of interior designers, but how about exterior designers? 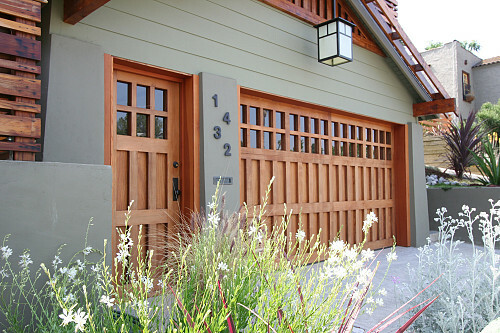 Become your own exterior designer and spice up your garage door with beautiful decorative windows! Garage door windows installation will add interest and break up the visual mass of a large door. The garage is one of the first features potential home buyers see. 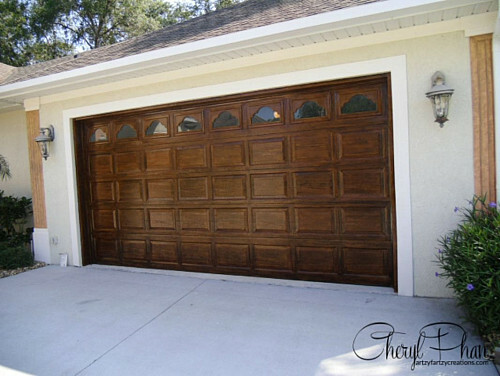 Adding garage door windows will increase your home's curb appeal, as well as its resale value. Garage windows offer other benefits, too. They allow natural light into your garage, making it more comfortable and workable. This is especially important when your garage "multitasks" as a workshop or home office. (If your garage faces the sun, then consider tinted windows to keep the glare factor and the temperature under control.) They are also available in a wide range of attractive shapes and styles, which can be coordinated with the windows of your home. Garage door windows increase the elegance and flair of your new replacement garage door or your existing garage door. That's right -- you can add windows to your garage door without having to replace the entire door. If window addition is the path that you choose, hire a professional, as this job can be quite complicated even for a seasoned do-it-yourselfer! It's essential to make sure that your garage door spring is correctly balanced after adding windows, because the installation will change the weight of the doors. Another option is to upgrade your garage with windows that are purely decorative. A quick and easy DIY project is painting on faux carriage house garage door windows. If you purchase a garage door with windows, make sure that the door has a higher insulation level since the windows will let in a bit more cold air. This is especially important if you use your garage more as a living space like a workshop or playroom. Consider whether you want new garage door windows to match the windows of your home. To prevent passersby (or would-be thieves) from peeking inside, install garage door windows high up in the upper third of your door. You may also want to choose opaque glass for extra privacy. Keep in mind that garage door windows cannot be opened, so if you need ventilation, you will have to install another source, such as a ceiling fan.